I have to put this in more as symbolic of the tv programmes that Timmy Mallett presented when I was a kid. 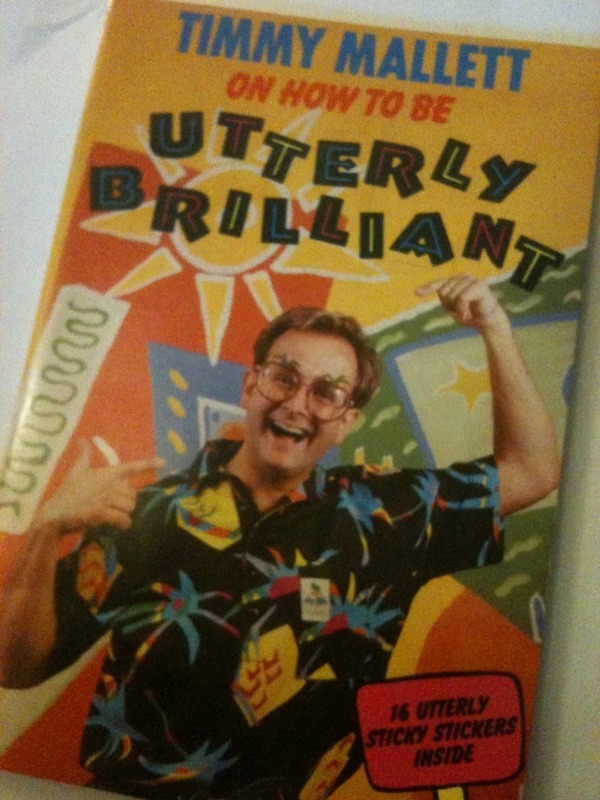 Hugely irritating to any adult, we thought he was hilarious and would always say ‘bleurgh’ at the telly when told to! We would also wear one sock rolled down & one up when Wacaday was on.